Factory Rebuilt Carburetor. 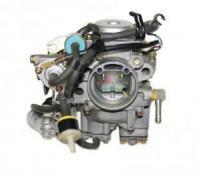 Carburetor fits DA71T/DB71T F5A Engines Series Trucks. Include chassis number when ordering. Limited supplies.